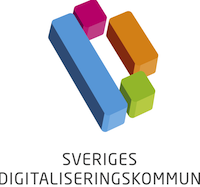 Johan Magnusson will act as a representative from SCDI in the jury for the Swedish Digital municipality of the year award. The award is handed out at the Quality Fair, and the jury is comprised of individuals from SKL, Vinnova, Almega, The Offices of the Swedish Government and Digg. The process will involve multiple steps, where DiMiOS will be integral in the final assessment.